We've run all seasons for over a decade! We hire the best historians and paranormal experts to provide an unsurpassed service to the countless guests who seek the Haunts & History of Boston, Massachusetts. As such, every online customer will receive two emails. One will be a confirmation of purchase, and the other will be a follow-up. We ask every customer to take a moment to give us feed back on the tour. We promise to refund or exchange any ticket that did not bring a great Boston experience as promised. 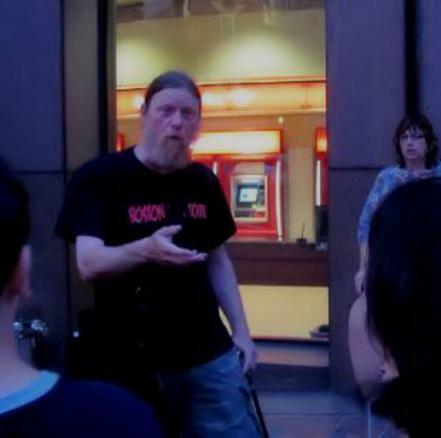 Join this 90 minute haunt & history walk to see the infamous grounds of one of America's oldest cities! 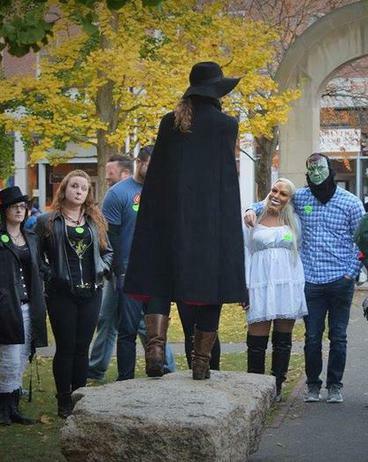 Walk the streets of the Boston Strangler, The Boston Massacre Site along many other haunted locations. 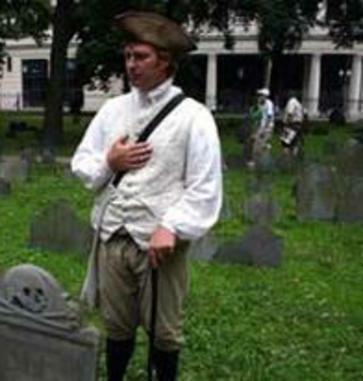 The Boston Night Tour is led by the same historians who lead our Tour of The Freedom Trail. This is a must for visitors to The Best city in America.